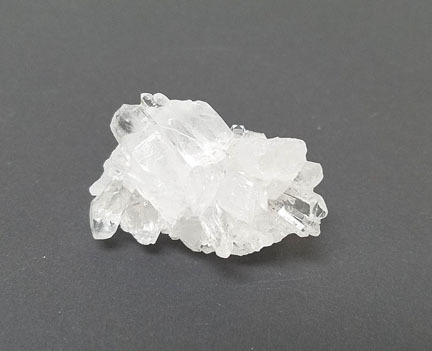 These tiny A Grade quality natural Brazilian Quartz Clusters are perfect for jewelry making or for kids' treasures. Price is calculated by weight and range from $1.00 to $3.00 each. They range in size from 1" - 3".